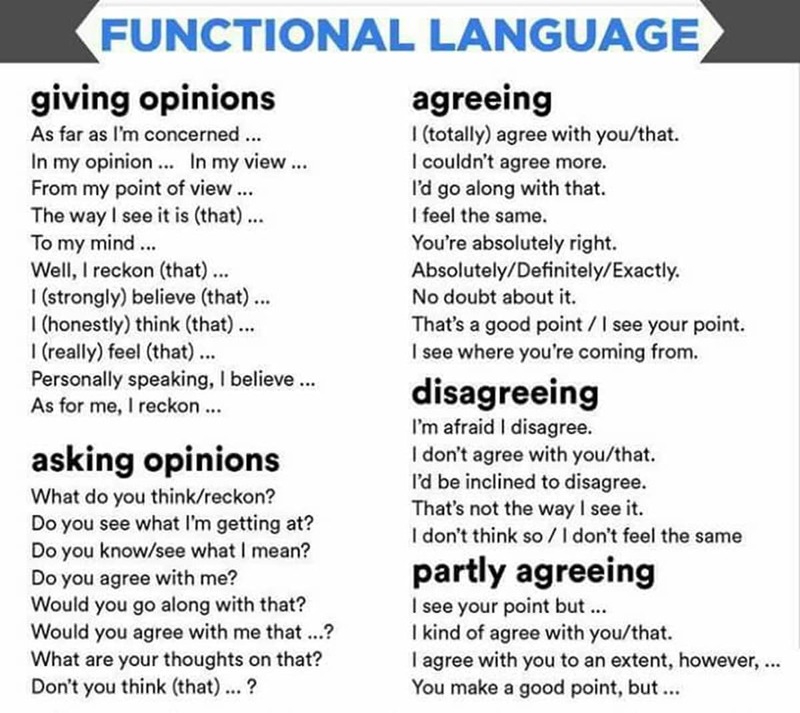 When we are negotiating, expressing opinions or simply chatting with a friend, we often have to agree or disagree with the other person. 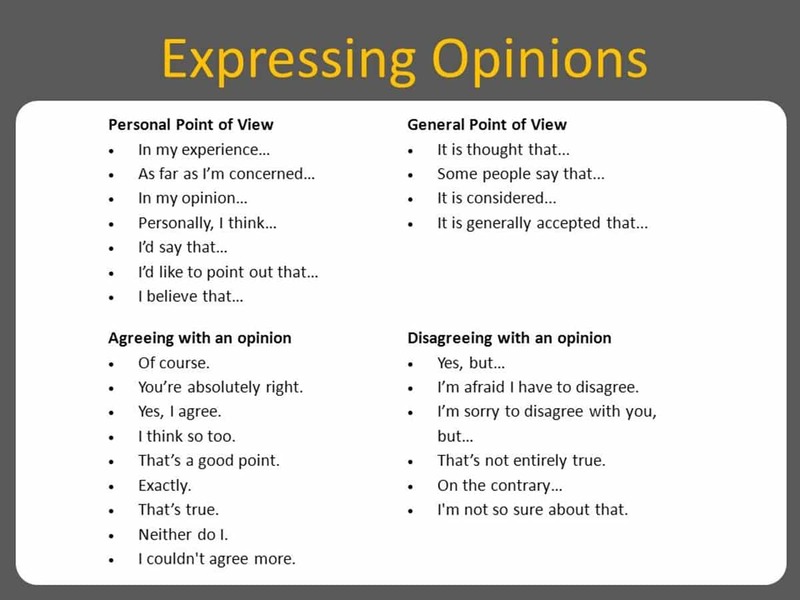 This lesson is about useful words and phrases that we use when we give an opinion, agree or disagree with someone in English. 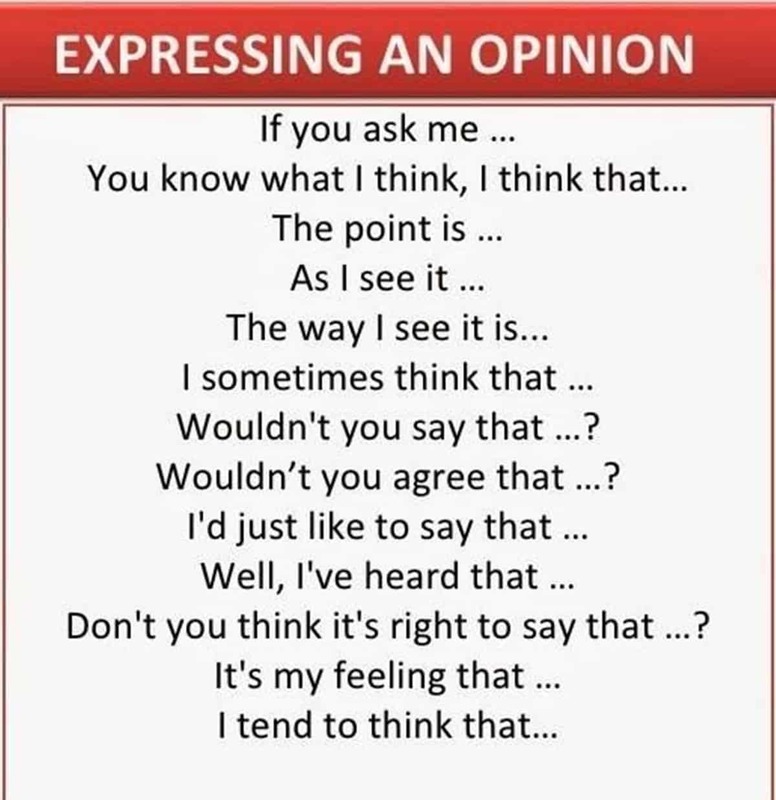 Don’t you think it’s right to say that…? 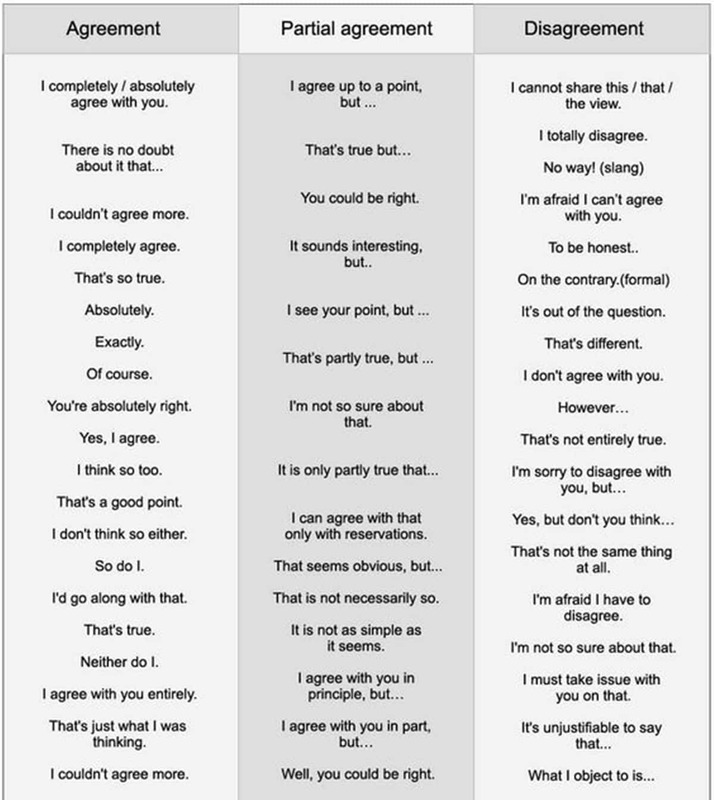 Let’s look at some phrases when we agree strongly with someone. I (totally/completely/absolutely) agree with you. That’s a good point/ I see your point. Partial agreement is a little more difficult. I kind of agree with you/that. I don’t agree with you/that. I don’t think so/ I don’t feel the same. I can not share this/ that/ the view. I don’t entirely agree with you.